If you’re looking for a solid shoe that’s lightweight and you can wear year round, look no further. 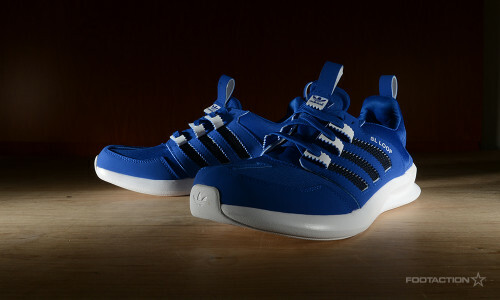 The adidas SL Loop “Royal” is a lifestyle sneaker that boasts comfort, style and carries an Olympic pedigree. 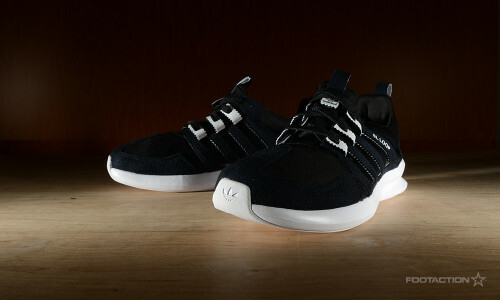 In the 1972 Munich Olympic Games, the runners took off their spikes and laced up in the “podium shoe” SL 72, a shoe designed for athletes to wear in between competitions. 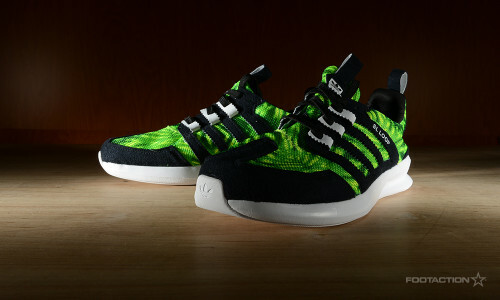 Traces of the SL 72 can be seen in the this most recent SL Loop Runner through its lightweight upper material, iconic T-toe and sculpted concave midsole that have all been updated for modern standards. Relying on a snug upper and a solid sole, the upper is made of a stretchy textile while the midsole provides excellent cushioning and is super soft. 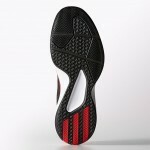 The rubber outsole of the shoe makes for durable traction. The “Black” colorway is the most understated of the group, but makes for timelessness. 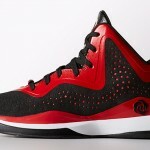 The third edition of the adidas D Rose 773 might be the best one yet. The newest version features D Rose specific detailing such as three stripes on the heel with an architectural pattern and premium finish inspired by Chicago’s landmarks. 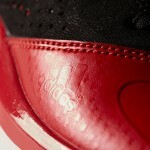 The lace jewel highlights the 773 area code that inspired the shoe’s name while the D Rose logo is featured on the side and the tongue. 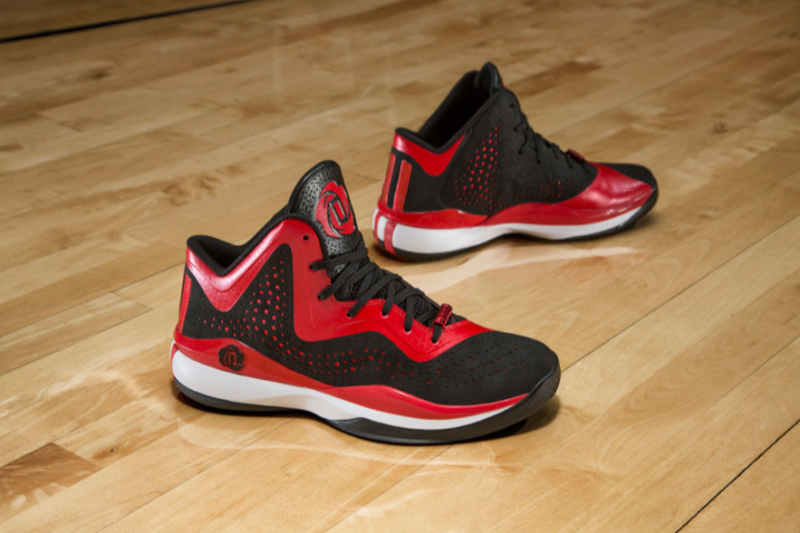 The latest D Rose 773 utilizes a perforated pattern to increase breathability, an improved collar shape to enhance fit and performance and adiprene+ cushioning for comfort and responsiveness during quick cuts and drives to the basket. The SPRINTWEB upper dawns a color contrasting overlay while the zoned traction pattern on the bottom of the shoe offers optimal grip to fit all styles of play. 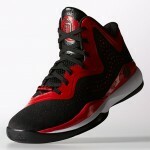 The adidas D Rose 773 III is available now in multiple colors for $ 115 at Foot Locker stores and Footlocker.com. 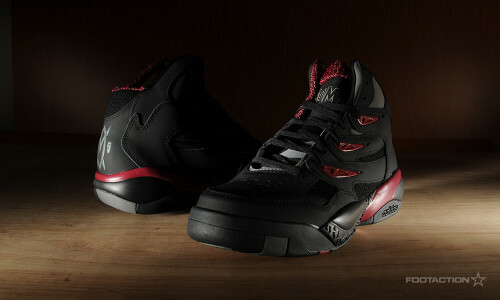 Featuring a solid black base with burgundy accents completed with the Mutombo logos on the tongues and heels, the adidas Mutombo 2 is one of those must-have retros. Differentiating itself from the first model, this second signature model displays the synonymous Mutombo shield on the heel with the former NBA center’s last name gracing the tongue. This OG colorway of the Mutombo 2 made its debut back in 1995, and refreshed for 2014, the mixture of black and fiery burgundy sets out to be just as popular as its predecessor. 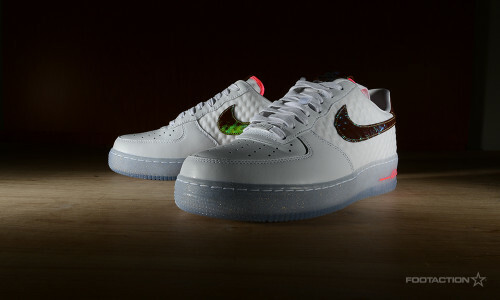 Available in select stores and online Saturday. 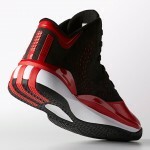 The adidas Streetball 2.0 is a sneaker that was originally released in 1993 for wearing during the adidas Streetball tournaments of the early ’90s. 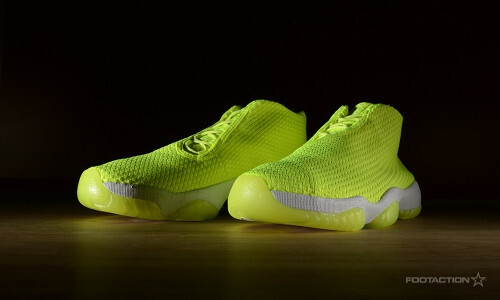 The sneaker was designed with a ventilated upper and reinforced rubber toe to withstand the wear and tear of outdoor courts. More than two decades later, the sneaker still maintains its relevance and quality and is available in a handful of different colorways. 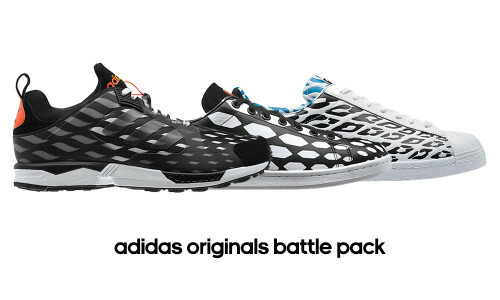 Available at our adidas Originals Collective stores, Footaction stores and online now.